CA25-63 serial Ultrasonic Flowmeter adopted Gentos original PicoFly technology. 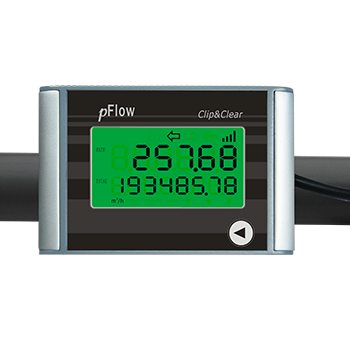 Depend on the PicoFly technology and picosecond level measurement capacity, pFlow flowmeter has a qualitative improvement on the measurement of small pipe compared to the conventional ultrasonic flowmeters. Besides, with our company’s special clip-on installation design, it is very easy and convenient to use. High Accuracy at low and high flows.